So far Anthony Maccari has created 0 blog entries. 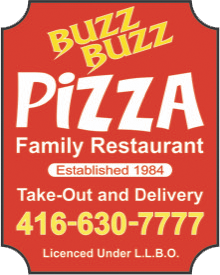 © 2017 Buzz Buzz Pizza. All rights reserved. Site by Tonymac.